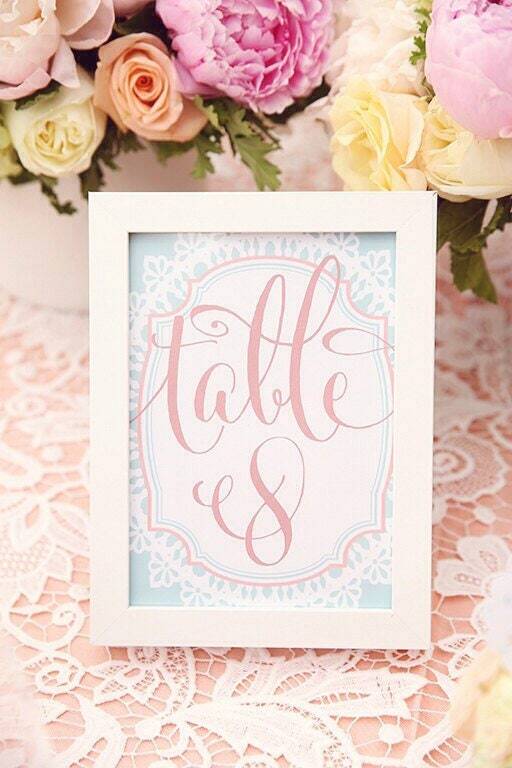 This listing is for these GORGEOUS mint & coral table numbers. 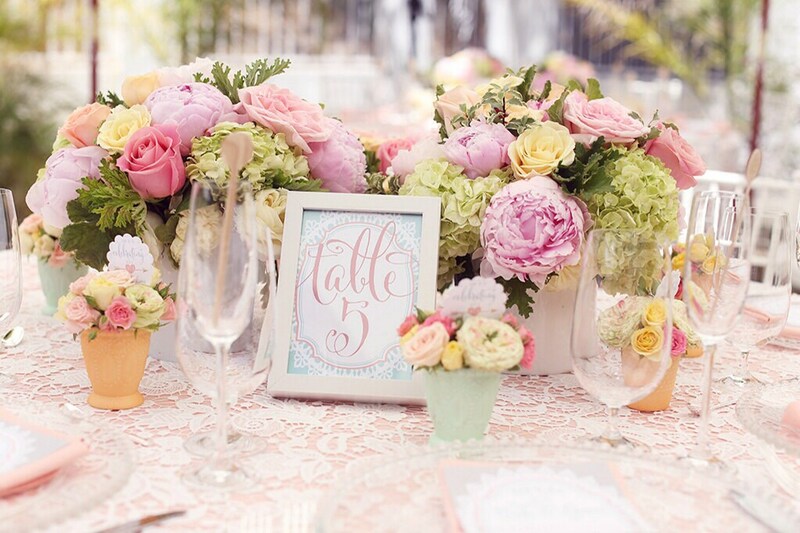 The perfect detail to any table setting. Tables 1 - 12 included. 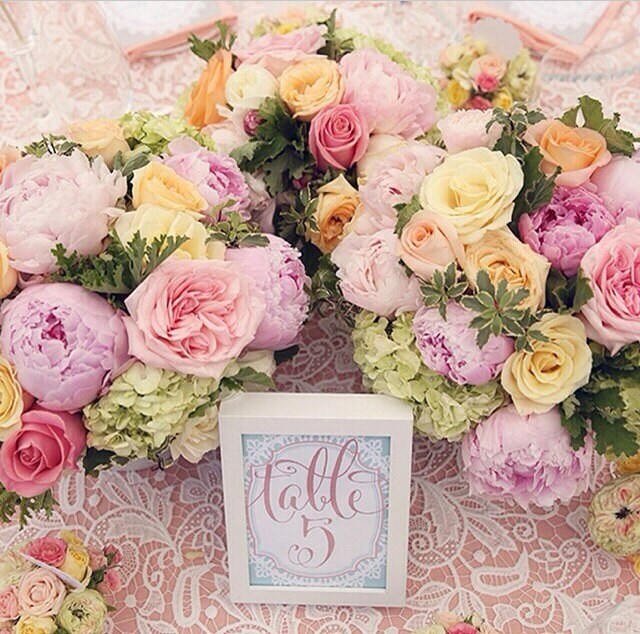 You will get a zip file with all 12 table numbers, JPG files, size 4x6 each card. This listing is an instant download, you will get a download link immediately after purchase. 24/7. No waiting! You can print at home or at any printing place. For personal use only. You cannot share/distribute files. No commercial use. What is the Timeline for digital designs? Files will be sent to the email address on file within 3 business days. Can this invitation text be changed? YES- All of our invitations can be customized for ANY event! Just leave us the text / event details at checkout. Do you print invitations & mail them? YES aside form digital designs, we can also print your invitations & mail them to you on 100 lb. cover paper with envelopes included. 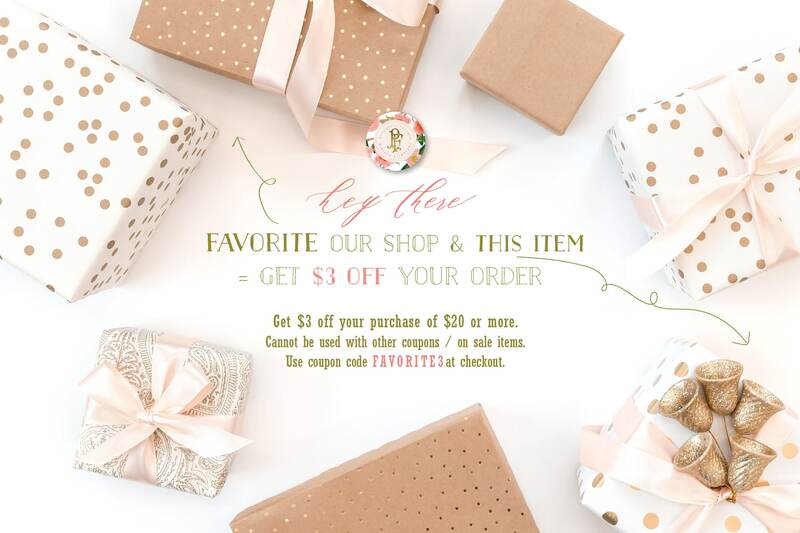 You have the option of digital or printed at checkout. Can I sell your products at my shop? If you're interested in being a distributor, please contact us for details.